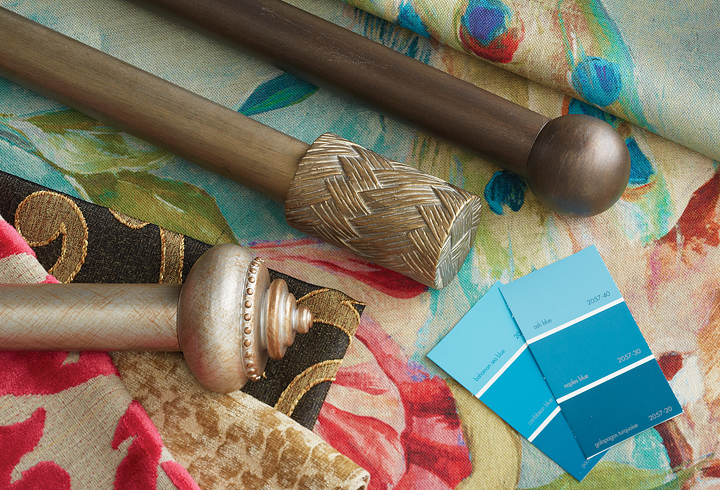 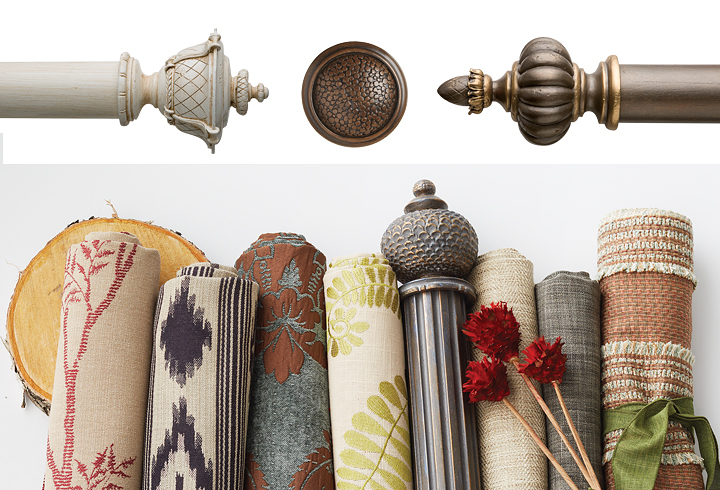 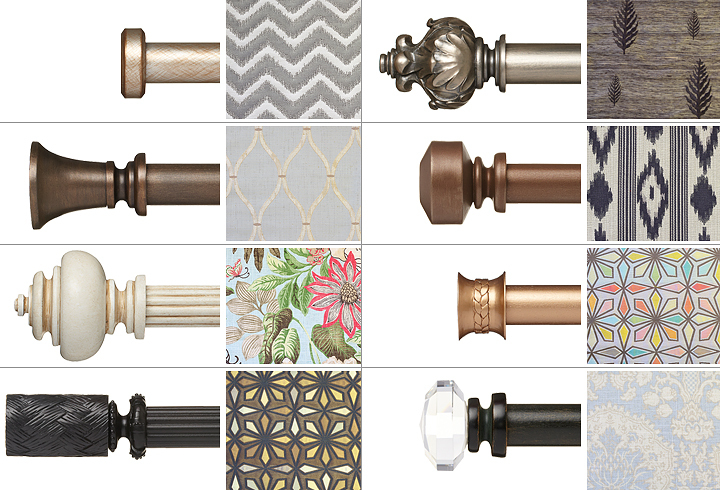 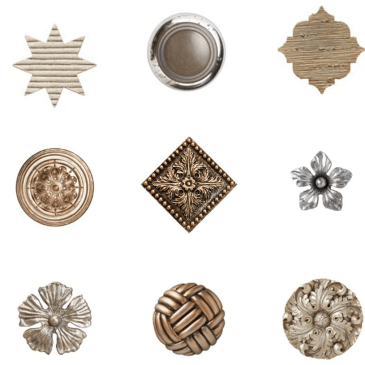 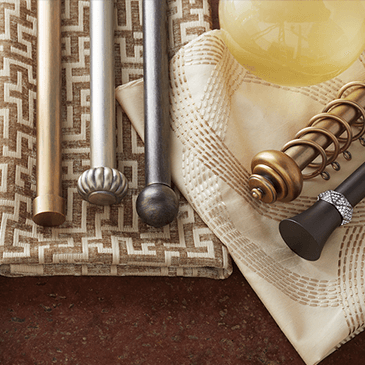 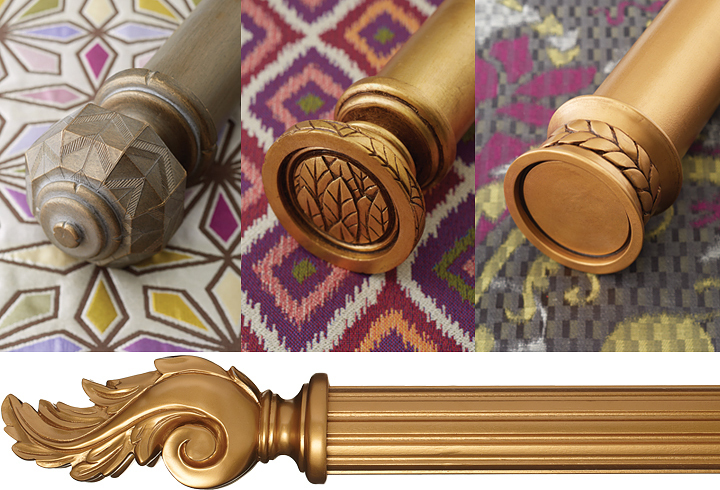 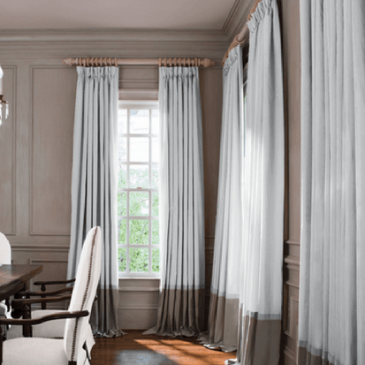 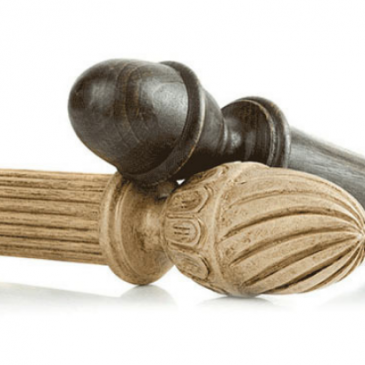 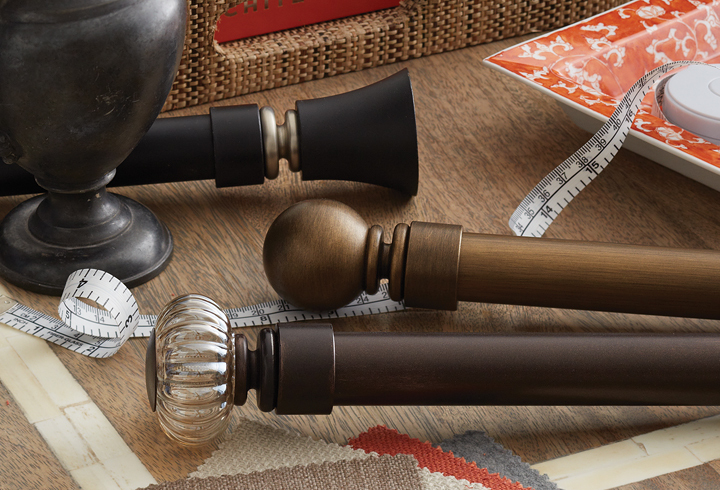 With a dedication to exceptional design and superior service, Paris Texas Hardware provides a unique, elegant and high quality selection of decorative drapery hardware. 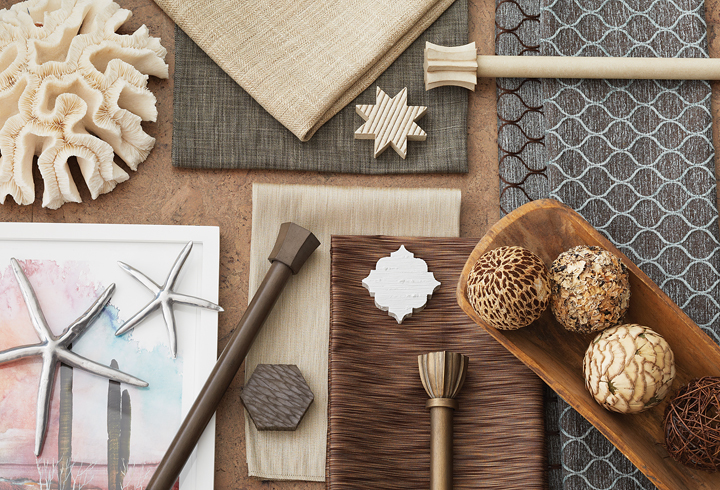 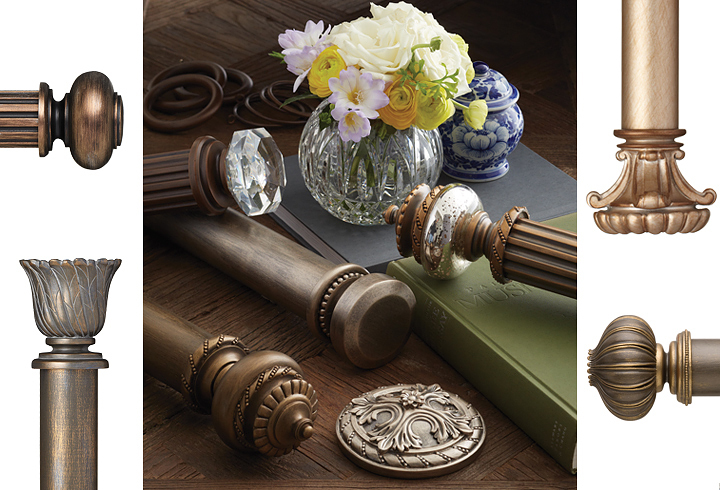 Known for their durable and functional original designs of drapery finials, brackets and accessories, PTH offers a variety of rich finishes and patinas using hand-crafted, Old World techniques. 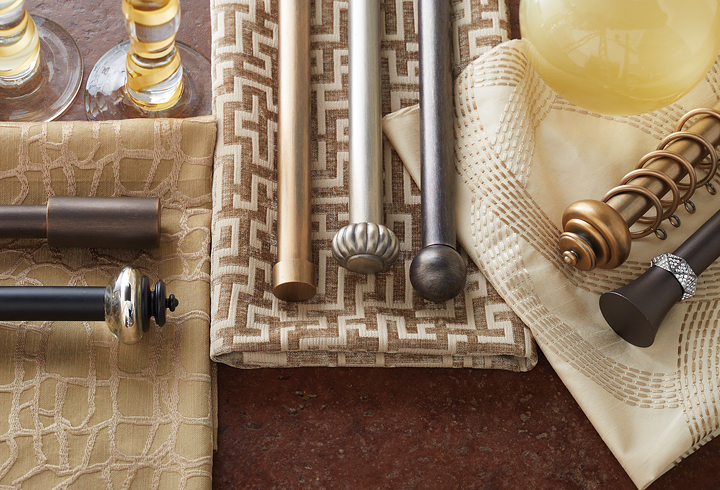 Please send me more information on Paris Texas Hardware.